Got sent this excellent 4 Track EP called 'Days Ahead' by Swedish trio Museum of Bellas Artes that I've been jamming out to the last few days. 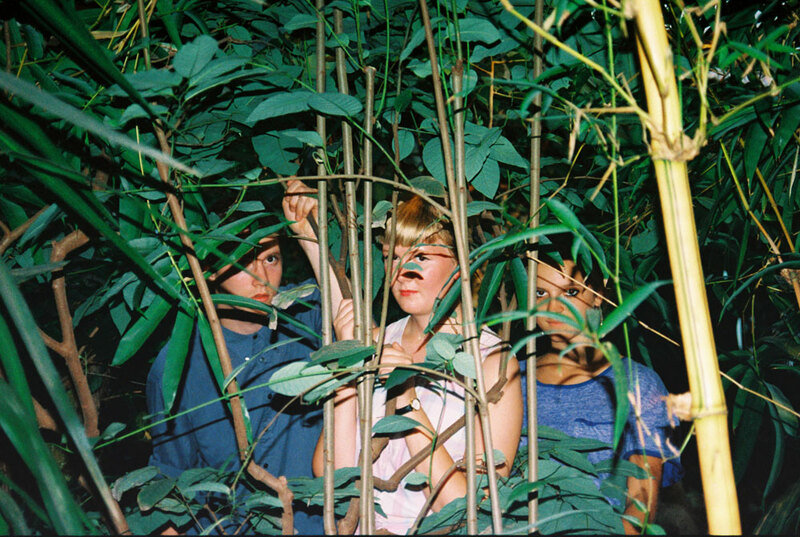 It's breezy indie pop from Stockholm, the masters of that genre. Can never get enough of their amazing take on pop music. MOBA has very upbeat, dancey, earthy pop vibe that is all their own and quite catchy. Their first single is the self titled "Days Ahead" and it comes complete with this great video for it, plus a darker remix for it by Pistol Disco that has been cleared for posting. In addition I found an older remix they did for Liquid Vega's track "Dead Sun" that is pretty sweet also. Figured I'd throw that in here as well. Keep doing exactly what you're doing Stockholm, we love you for it.